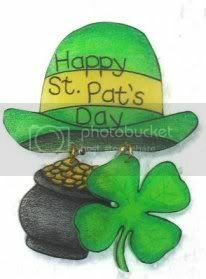 "A best friend is like a four leaf clover : hard to find and lucky to have!" My favorite Irish soda bread, as posted every year. Enjoy! Like many households on Saint Patrick's Day, in the center of our breakfast table you will find tasty, Irish, soda bread to celebrate the luck and charm of the Irish. 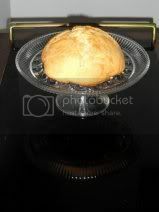 I baked this easy Irish soda bread earlier today and just had to share my easy recipe by posting on my blogs. The great thing about this is the prep time was slightly less than 5 minutes and it baked in an hour. --Jonathan Swift (1667-1745), Irish author and satirist.